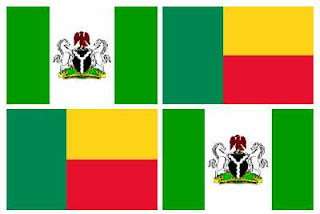 This post contains the current contact details of Nigerian embassy in Cotonou Benin Republic. Currently,Nigeria maintains about 98 embassies and consulates around the world. (Africa,Americas,Asia,Europe and Oceania regions). Nigeria share a border with Benin,Niger,Chad and Cameroon.